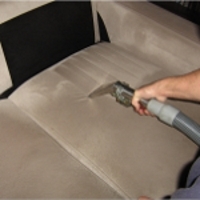 Please note we only do carpet and upholstery cleaning. We do not do house cleaning. Please check out some of our previous cleaning work. I was very impressed that Tim arrived precisely at the appointed time. He had explained the procedure and given me reassurances about the process not being harmful to wool carpets. He worked very hard and consistently throughout the morning. I am delighted with the results and would have no hesitation in recommending him to others. 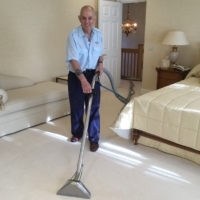 Tim turned up when he said he would and told us exactly what he would be doing, before getting on and giving the carpets a thorough clean, including the removal of a multitude of stains left by a tradesman. Really cannot fault Tim on his meticulous approach and results. I wouldn’t hesitate to recommend Clean and Bright.